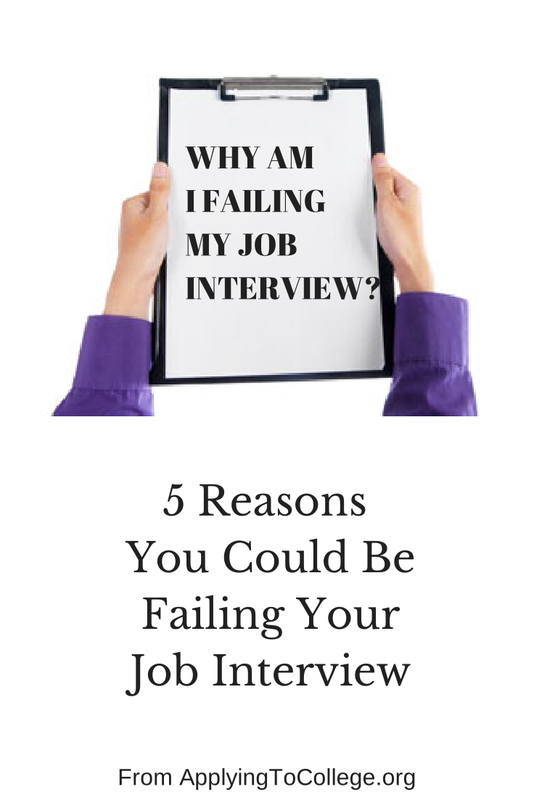 Why Am I Failing My Job Interview? Five Reasons. You walk into an interview. You sit down, discuss the job, and think it goes well. Excited, you wait for a call that doesn’t come. Weeks later, you’re still waiting. What are you doing wrong? The problem may be your presentation, your preparation, or both. 1. You Blew it in Less Than a Minute. Studies show that you’ve got less than ten seconds to make a good impression. Think about what that means: Before you say a word, the interviewer is sizing you up and beginning to decide whether you’d be a good fit for the company. Be on time. Being late can make you a non-starter. Dress appropriately. If you don’t know the dress code at the company, dress up. Body language counts. A lot. Stand up when the interviewer enters the room. Smile and be the first one to offer a handshake. If you’re already standing up, take a confident step forward as you hold out your hand. Greet the interviewer by name. (“It’s good to meet you, Mrs. Smith. Thank you for taking the time to meet me.”) Most companies will tell you the name of your interviewer, or you can call and ask. Look up your interviewer on LinkedIn so you’ve got some background. Your job interview begins before you say hello. Use those first seconds to your advantage and set a positive tone. 2. You Didn’t Focus on What the Interviewer Needs. Job interviews aren’t about what the company can do for you; they’re about what you can do for the company. When you’re asked “Why do you want to work here,” be prepared to give examples. Do your homework. Spend several hours or even an entire day researching the company. At the least, you will be expected to know the requirements of the job you’re applying for and how your skills will mesh. Take your research a step further and find a way your skills can be of value that the interviewer hasn’t considered. For instance, a job opening might not mention language skills, but a bilingual candidate who discovers the company has a growing segment of Spanish-speaking customers, and then mentions that he or she can use those skills to help improve service to the Spanish-speaking population, might rate some serious attention. Bottom line: If you don’t know what you’re talking about when it comes to the company, you can show yourself the door. During the interview, listen carefully to what the interviewer tells you about the company. This is another way to discover how your skills might mesh with the company’s needs. Unless you’re skilled at interviewing, you should practice before you get there. Make a list of other practice questions. The possibilities are too numerous to list, but categories of questions you might be asked include your qualifications, your future, your ability to work with others, how you have/will handle challenging situations, and how you problem solve. Don’t memorize your answers—that’s a big mistake. Memorizing only makes your answers dry and robotic. Instead, become comfortable with what you have to say and with the examples you have to draw on. Don’t lie. Interviewers can often tell, and even if they can’t, lies can trip you up later. 5. You Didn’t Stand Out. Know about the company want to work for. Understand how your skills match the job. Focus on the company’s needs. Add a “wow” factor. Find a way to show you went that extra step to be prepared. Bring a sharp-looking portfolio or resume. If your interviewer wants to know if you’d be willing to learn additional skills, don’t hesitate—accept the opportunity. When you leave, acknowledge the interviewer’s time. Most of all, tell him or her that you enjoyed being there. Your interviewer will remember you. If you’re eager to land that job, then do your homework, set a positive tone, and understand how you can satisfy the needs of the company you want to work for. Then add a little “wow.” Your next job interview may just be the one that gets you in the door. 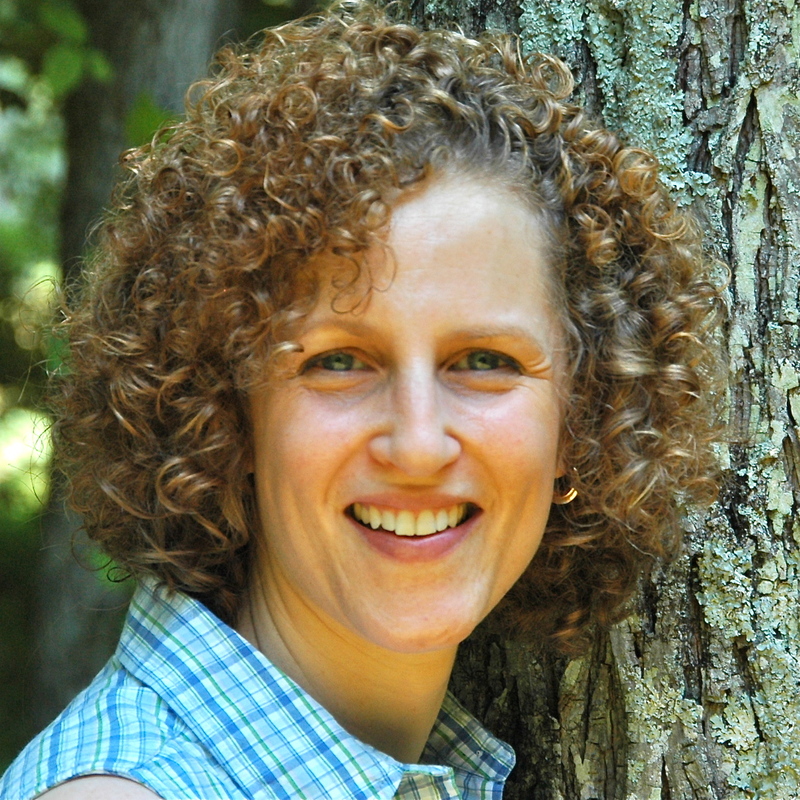 Sharon Epstein is a Writers Guild Award-winner and two-time Emmy Award nominee, teaching students around the world how to master interview skills, write resumes, and transform their goals, dreams and experiences into memorable college application essays. She works with students everywhere: in-person, by phone, FaceTime, Skype and email. Visit my website for more info. Connect on Google+, Pinterest and Twitter. Categories: Interview Skills | Tags: how not to fail a job interview, how to stand out in a job interview, why did I fail my job interivew | Permalink.